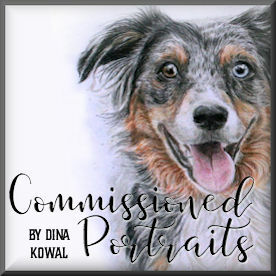 Dina Kowal Creative: *sniff* .......they really like me.......! *sniff* .......they really like me.......! Hello! Check out this thread on SCS! I visited your gallery and your work is just beautiful. You have such a talent for watercoloring. Keep the beautiful art coming. I love discovering new talent! Your gallery is awesome! I'm also glad that I found your blog so I can visit often! Congrats on the "warm fuzzies" thread! Of COURSE we like ya!! 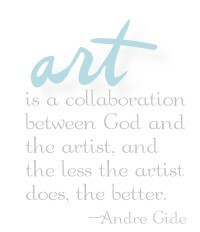 :) And *adore* your work!!!!!! !